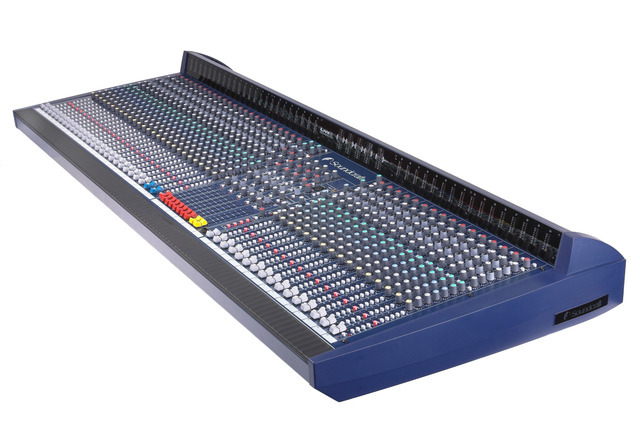 The Live 8 is the ultimate affordable live console, a full-featured 8-bus desk that combines a comprehensive range of professional control and routing facilities with cost-effective and compact design. You can choose the Live 8 in any of four frame sizes, from 24 to 40 mono channels, all featuring eight subgroups for routing sets of channels together, giving you fewer faders to ride when balancing the overall mix. Please note some of the downloads below are still referring to 16ch version which has now been discontinued.